The Ribera neighbourhood has its own unique charm. 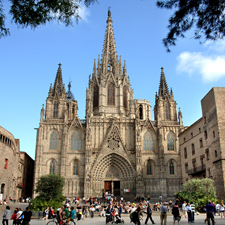 From the 13th to 15th centuries it was Barcelona's economic powerhouse and its proximity to the sea attracted a great many craftsmen and businesses. Many of the streets are named after the artisans' guilds: Sombrerers (milliners), Cotoners (cotton weavers), Corders (rope makers)... Wealthy merchants built their mansions here and some survive intact today, housing major museums, including the Museu Picasso. The streets of the Ribera are a living time capsule of the city's history, and the neighbourhood still provides a window onto the Mediterranean. 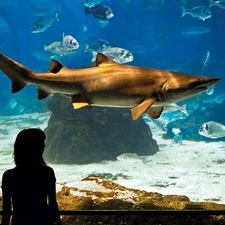 It is a charming spot with a wide range of options for you to enjoy the sea and culture. 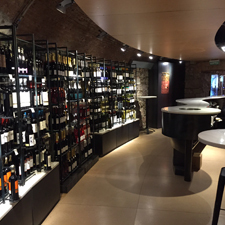 The Ribera grew around the Basilica of Santa Maria del Mar, the sailors' church and a masterpiece of Catalan Gothic architecture, which is open day and night. 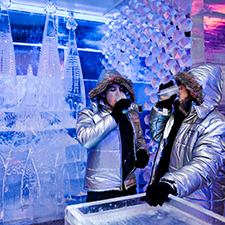 Below you'll find some suggestions for activities you can enjoy for a day. 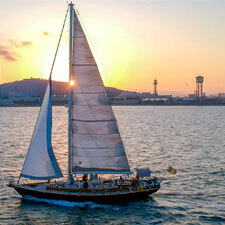 Can you think of a better way to start off the day than a morning sailing along the Barcelona coast? 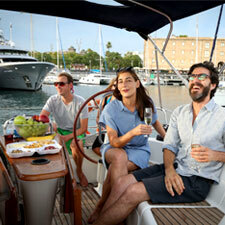 If you're an early riser who likes to make the most of the day, you can board a yacht by the old harbour warehouse, the Palau de Mar and admire the beauty of Barcelona out at sea, while you enjoy a delicious breakfast, or enjoy a pre-lunch drink and snack, known as a vermut. As you sail through the Mediterranean you'll be able to unwind, switch off and admire Barcelona's urban landscape from a privileged vantage point. 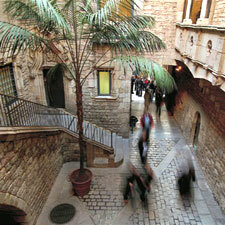 After you-ve enjoyed the sea and the sunshine, you can immerse yourself in Picasso's Barcelona. 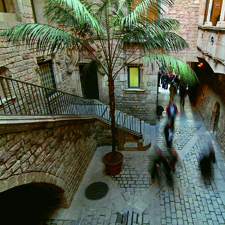 The Barcelona Walking Tours Picasso will give you an insight into the life and work of the artistic genius, while you follow in his footsteps on a route that will take you to some of the iconic places he frequented in his youth. You'll wander through the bohemian Barcelona of the late 19th and early 20th centuries and discover unique places like the Llotja de Mar, the former school of fine arts where Picasso studied, as well as the modernista restaurant, Els Quatre Gats: a hub of Catalan cultural life that hosted a literary salon as well as exhibitions by young artists. Picasso exhibited there at the age of 17. 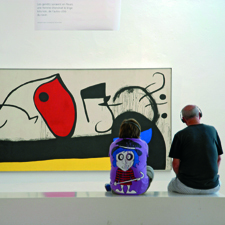 The tour ends with a guided tour of the Museu Picasso, which showcases more than 4,000 works by the artist and has the largest collection of his early paintings. 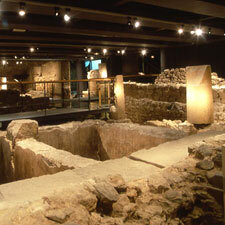 Travel back in time without leaving Barcelona and discover the city's hidden archaeological heritage. The Arqueoticket provides entry to four of the city's architecture collections. You'll go back to the origins of civilisation in order to gain a better understanding of the present. 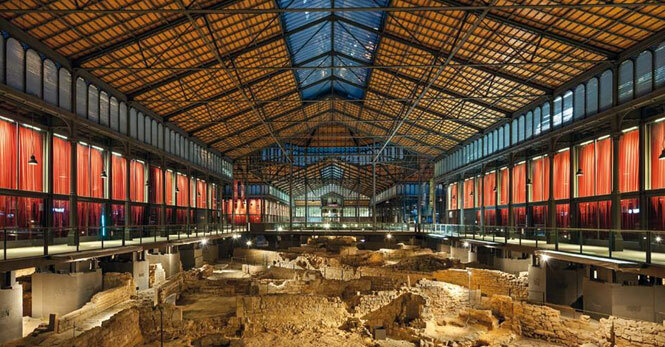 With just one ticket you'll be able to discover the heritage and history of Barcelona, from its origins to the present day, at the Museu d'Història de Barcelona (MUHBA); and visit El Born Centre de Cultura i Memòria , where you'll be able to explore the late 17th' and early 18th'century streets that withstood the siege of Philip V's troops until the city fell on 11th September 1714. If the morning's cultural activities have whet your appetite, you could take the guided tour The Fishermen of the Barceloneta run by the Barcelona Fishermen's Guild. You'll begin at the beachside Xup Xup Restaurant, where you'll sample a seafood menu or a selection of tapas featuring freshly caught fish from the Barceloneta, straight from the sea onto your plate. And with your appetite sated, you'll visit the quayside, the Moll de Pescadors, where you'll find out about the fish you've just eaten. You'll learn about the history of the fishermen from the Barceloneta, the fishing methods used and their lifestyle. 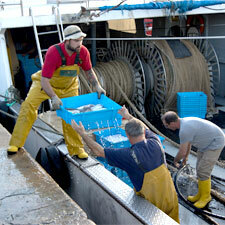 You'll see the boats coming into port with the freshly caught fish and the fish being auctioned. 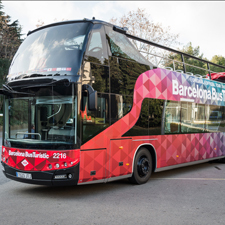 The Barcelona Card is another great way for people of all ages to enjoy the city's cultural and leisure attractions, including La Pedrera and Barcelona Zoo. 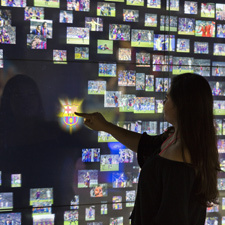 It provides free or reduced admission, as well as skip'the'line entry, to all kinds of museums and attractions while allowing you to get around the city conveniently with free travel on public transport. 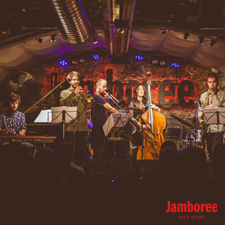 An easy, handy and economical way that allows you to plan a complete and varied day of activities and visits in the city. 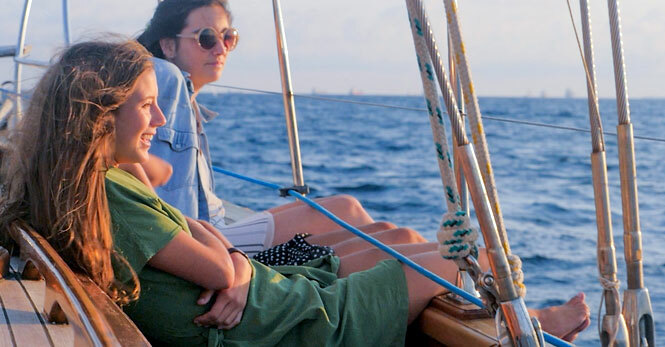 After all this activity, there could be no better way to unwind than enjoying the sunset on board a classic sailing boat, gazing at the Barcelona skyline for a couple of hours and rounding off an unforgettable day with a glass of cava.